Gray Chapel is within University Hall (left) on the Ohio Wesleyan main campus in Delaware, Ohio. The street address is 61 South Sandusky Street, Delaware, Ohio 43015 on the edge of downtown Delaware. 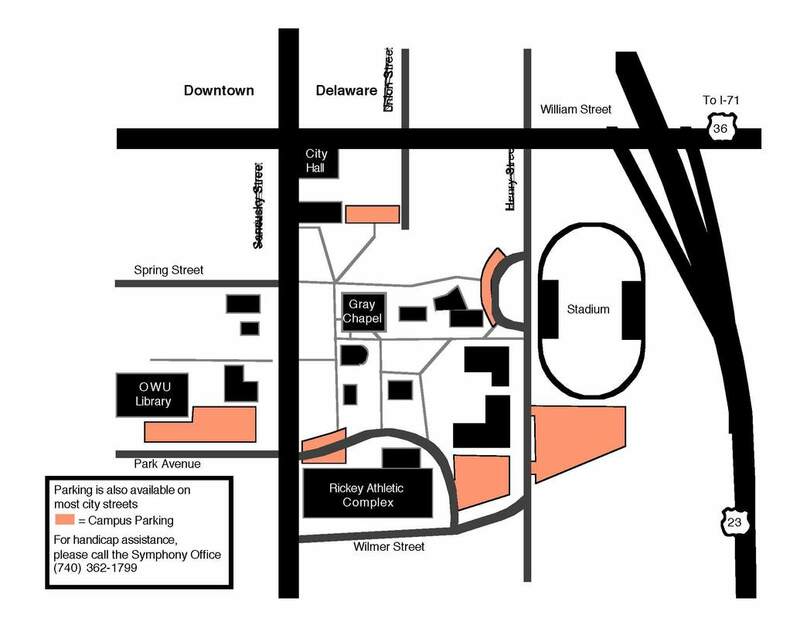 Follow this link to the Campus Map (please scroll the map to the left) on the Ohio Wesleyan University Campus. Gray Chapel is in University Hall, which is Building #11 on the map. You can also use Google Maps to guide you to Gray Chapel. Still having trouble with directions? Contact us and we will gladly help you! 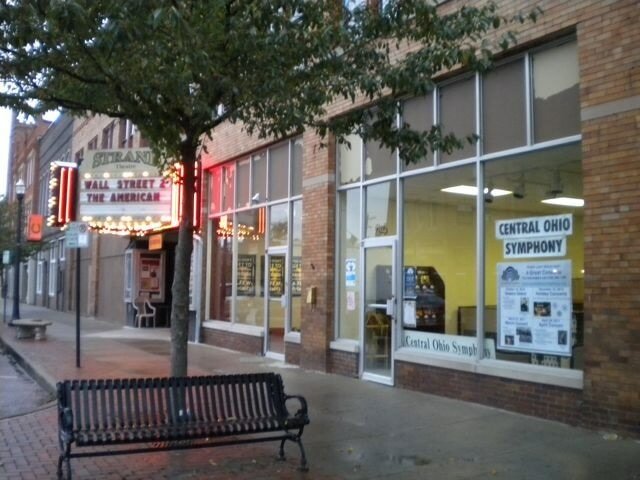 The doors of the Central Ohio Symphony are always open to you!